Out of all the biofuel players in the market, why is CoolPlanet getting so much attention? 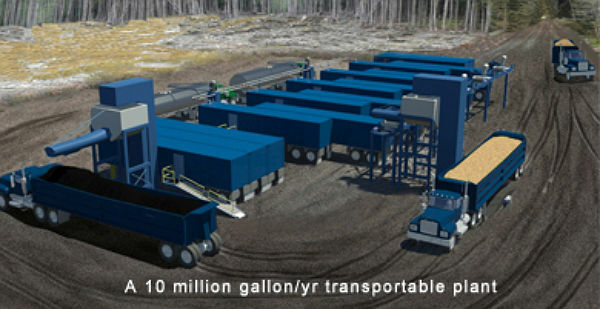 CoolPlanet Biofuels, a startup that churns out biofuel from cellulosic waste (think plant waste and woodchips) just snagged an undisclosed amount of cash from Google Ventures in its Series B round of funding. This comes after an $8 million funding round last year, which included GE and North Bridge Venture Partners. Out of all the biofuel players in the market, why is CoolPlanet getting so much attention? enhancer, or simply bury it as coal, the associated fuel has a N100 Negative Carbon Rating. This fits right into Google Ventures’s motto of investing in disruptive companies that change the world for the better. 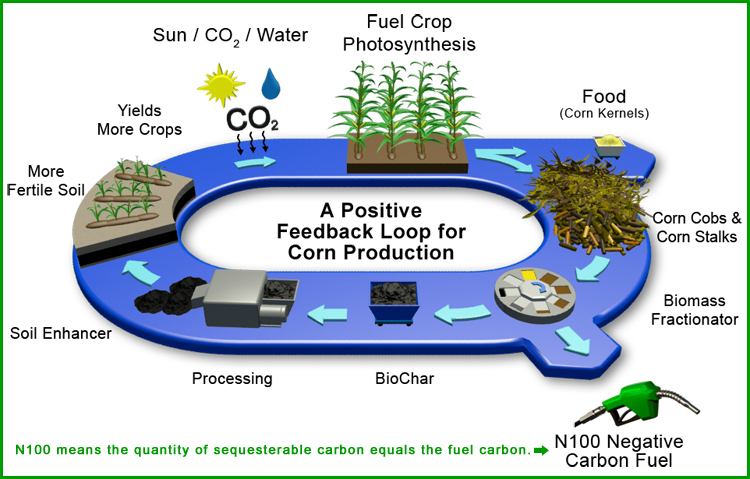 Other companies (including Carbonscape) produce biofuel with a biochar byproduct, but CoolPlanet is by far the most prominent. And with a global fuel market of $4 trillion each year, there is plenty of money to be made. Google Ventures’s other environmentally related investments include WeatherBill, Next Autoworks, and Silver Spring Networks.